Your smile is often the first thing people notice about you, and you want to make sure you leave a lasting impression. One of the best ways to improve your smile, not to mention your dental health, is through straight teeth. At Oasis Smiles, Dr. Sasha Bhor offers a great alternative to cumbersome metal braces, allowing her patients in San Diego to get straighter teeth without resorting to unsightly, and often uncomfortable, metal appliances. Called the Invisalign system, this revolutionary new technology is giving our patients smiles they’re proud to show off. 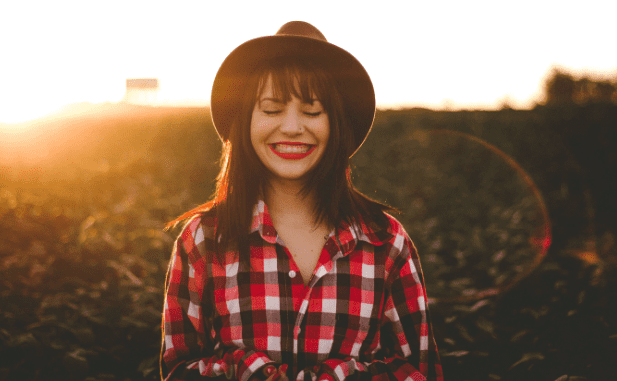 In the following, we’ve gathered together 8 surprising, and not-so-surprising, things you should know about Invisalign. OK, so this may be the least surprising fact about Invisalign, but it’s what sets the system apart from traditional metal braces. The clear aligners fit snugly over your teeth and they’re barely noticeable, allowing you to smile your way all the way to straighter teeth. Thanks to digital technology and proprietary materials that predict the movement of your teeth, the Invisalign system works up to 50% faster than metal braces. To do this, you simply swap out your aligners each week or two to keep your teeth moving in the right direction. Most of our patients are able to straighten their teeth in 9-12 months, depending upon whether they opt for the weekly aligners or new aligners every two weeks. Invisalign corrects the same issues that traditional metal braces do, including overbites, underbites, crossbites, crowded teeth, gaps between teeth, and open bites. While there may be some extreme issues that may require heavy metal, by and large, Invisalign works on most of the common dental problems with the same results. One of the major drawbacks of metal braces is that once we put them on, they’re in for the long haul. With Invisalign, you can pop the aligners out when you eat or clean your teeth, which keeps your teeth healthier while you undergo the straightening process. As an added bonus, if you have a special event or a sports event, you can remove your aligners for the duration of the event and simply put them back afterward without skipping a beat. We do recommend, however, that you don’t make a habit of this and that you wear your aligners for 20-22 hours a day for optimal results. With Invisalign, you only need to come in to see us every six weeks, so that we can keep track of your progress and make any necessary tweaks to keep your teeth on the right track. Metal braces require that you come in more often so that we can adjust the tension. Invisalign is designed to be easy on your gums and soft tissue. 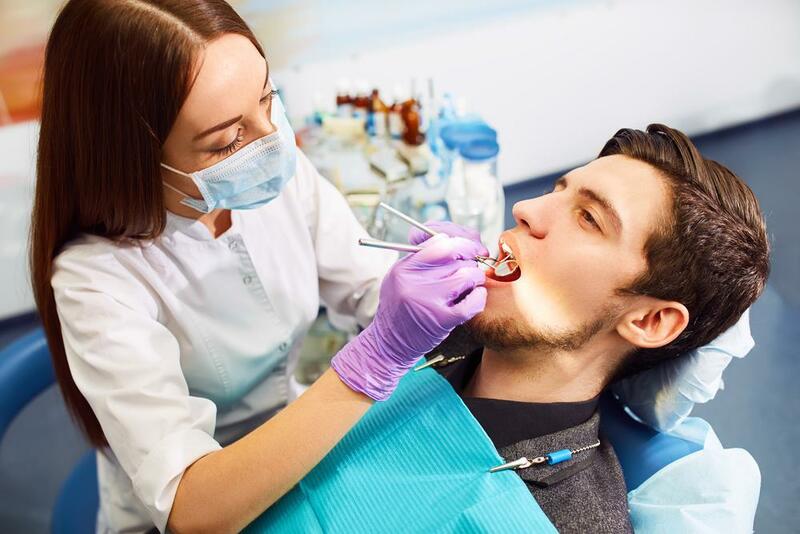 With traditional braces, you may need dental wax to protect the soft tissue inside your mouth from being irritated by the sharp edges of the metal components. Invisalign works equally well for both teens and adults. Being a teenager is tough enough without adding a mouthful of metal to the mix. With Invisalign, we can correct your child’s dental issues without throwing in any added social anxiety. And teens aren’t the only ones who care about how the world sees them. If you missed the braces boat as a child and you want to correct this oversight, Invisalign provides a discreet solution that you can wear to your next office meeting. The Invisalign system has a proven track record, with over five million improved smiles to date. And this number continues to grow as more people want straighter teeth without the hurdle of metal braces. To find out whether Invisalign is right for you, please give us a call or schedule an appointment by filling out the form on this website. 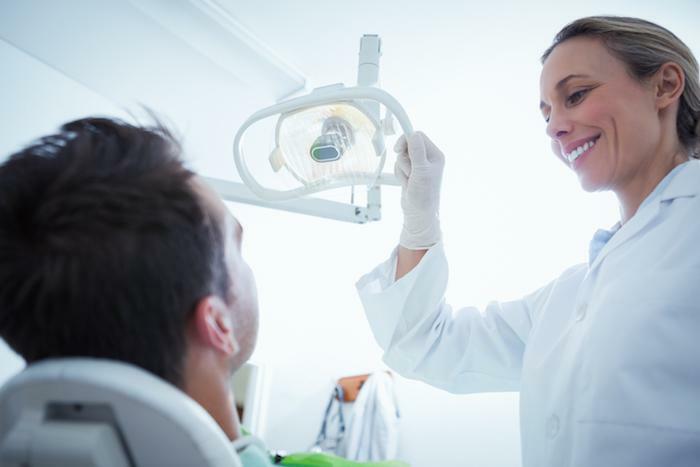 At Oasis Smiles, we know dental anxiety is real, and we do all we can to help our patients relax and feel confident throughout the treatment., by offering three distinct levels of sedation: mild, moderate, and deep. Find out which is right for you! Root canals treat infection and damage deep inside your tooth. Delaying care can just make the problem a lot worse. Plus, today's root canals are a lot more comfortable than most people think. Here's what to know about root canals at our practice. Do you know what to look for to determine if you may have sleep apnea? These symptoms might surprise you. Learn more about this dangerous, life-quality-robbing sleep condition. Find out what to watch for if you think you may have sleep apnea. Greet 2019 with a more attractive, healthier-looking smile. At Oasis Smiles, our take-home whitening kits use a custom design for results that are far superior to any kits you can buy in a store. Here's how they work. 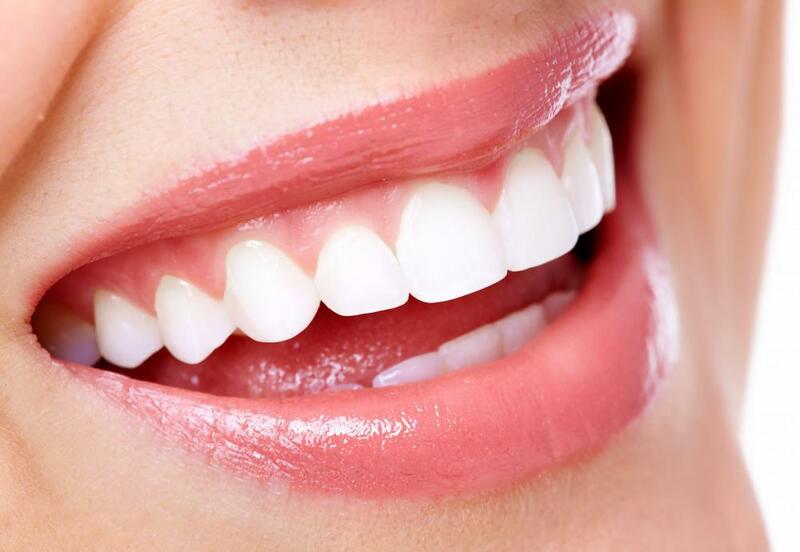 Having a great smile can help you feel more confident and more attractive. And with porcelain veneers, you can get that great-looking smile in just a couple of office visits. 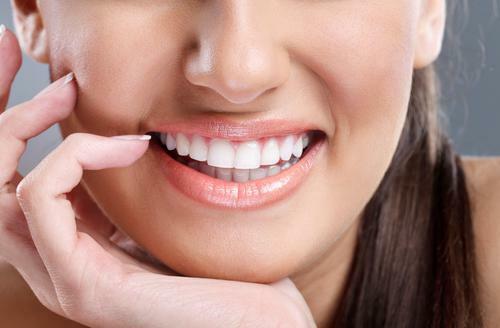 Here's how veneers can help you. Tired of dealing with the side effects of missing teeth? 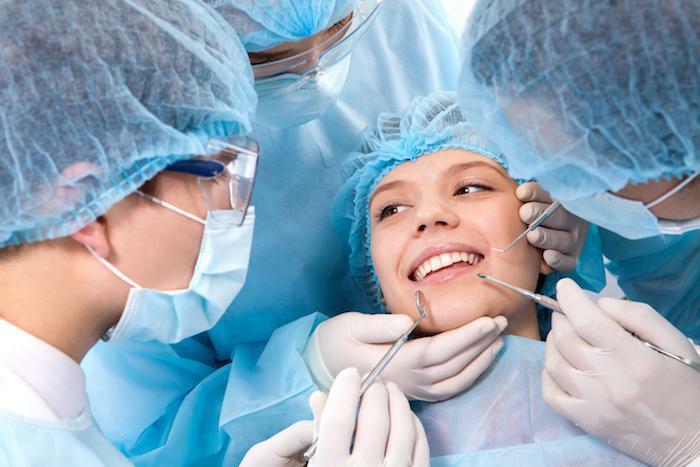 Read more about how dental bridges can resolve many of your issues.